51 and 50 children respectively, providing them with lodging, food, education, clothing, health care. The Prophet Muhammed (PBUH) said, “I and the person who looks after an orphan will be in paradise together like this,” reports Al-Bukhari, describing the motion as raising his forefinger and middle finger together. 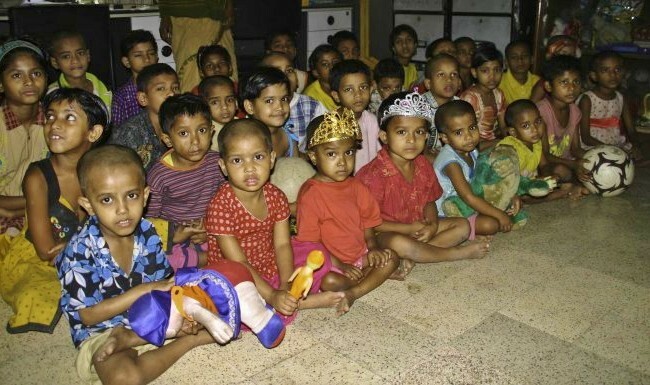 Providing care for orphans is especially important to the Nation Building Foundation. Nation Building Foundation has dedicated programs to do just that: Orphan Support and annual One-to-One Orphan Sponsorship. Orphan Support means your donation will help orphans however is needed most in a country of your choice or anywhere around the world. And donations toward Orphan Support are flexible—you can offer support whenever you’re ready, and as often as you like. With your support, we’ll be able to continue our work with in Bangladesh. The project will be expanded. We plan to increase more children in the orphanages management committees.